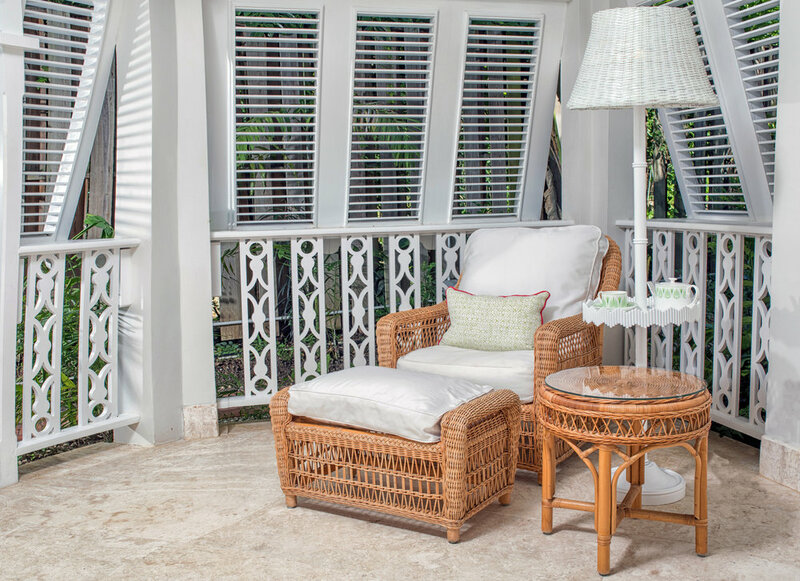 Situated in a garden setting with the palm fringed beach just steps away, the 560 square foot Ocean View Suites blend the tropical beauty of Barbados with the charm and elegance of a country home. Shutter-style louvered doors retract to extend the living room out onto the private terrace and reveal garden and part ocean views. The bedrooms feature either king or twin size beds depending on your preference. Cancellation: : Free cancellation until noon, 30 days prior to arrival. A penalty of 7 night stay including tax will be charged for late cancellation/modification, no-show and early departure. For stays less than 7 nights 100% penalty of the full stay including tax. Guarantee: A deposit of 50% of the total stay including tax will be charged at time of booking. The remaining balance to be paid upon check-out.